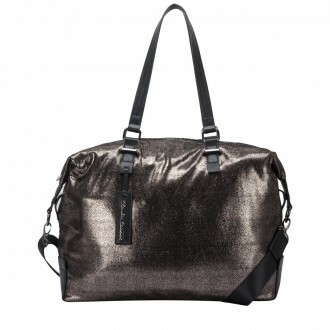 Looking for an ultra chic travel companion? Then the Minnie collection is right for you. The holdalls practical design is perfect for storing all your essentials for your trip away.